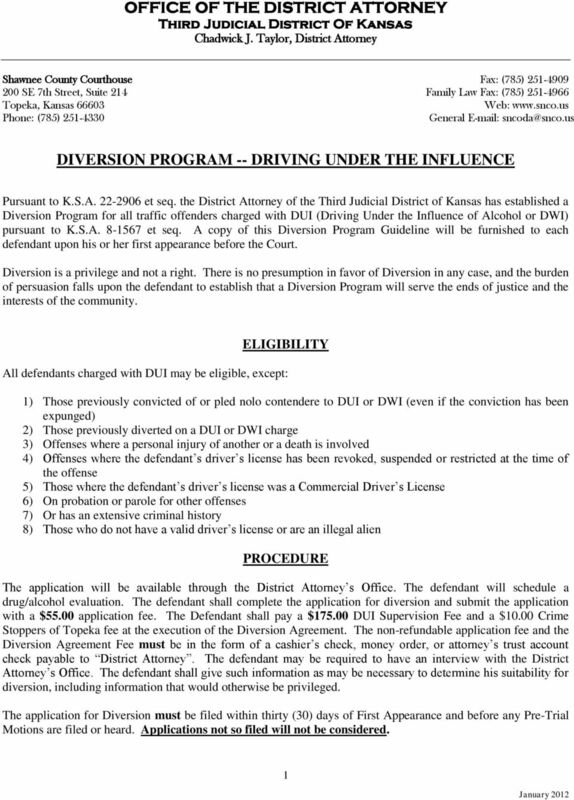 Download "OFFICE OF THE DISTRICT ATTORNEY Third Judicial District Of Kansas Chadwick J. Taylor, District Attorney"
APPLICATION FOR: ARD DUI Fee due with application - $300 ARD non DUI Fee due with application - $0 Criminal Complaint must be attached. EXPUNCTIONS IN TEXAS Texas Young Lawyers Association Family Law Committee P.O. Box 12487, Capitol Station Austin, TX 78711-2487 (800) 204-2222 Ext. 1800 For additional family law resources, visit www.tyla.org. 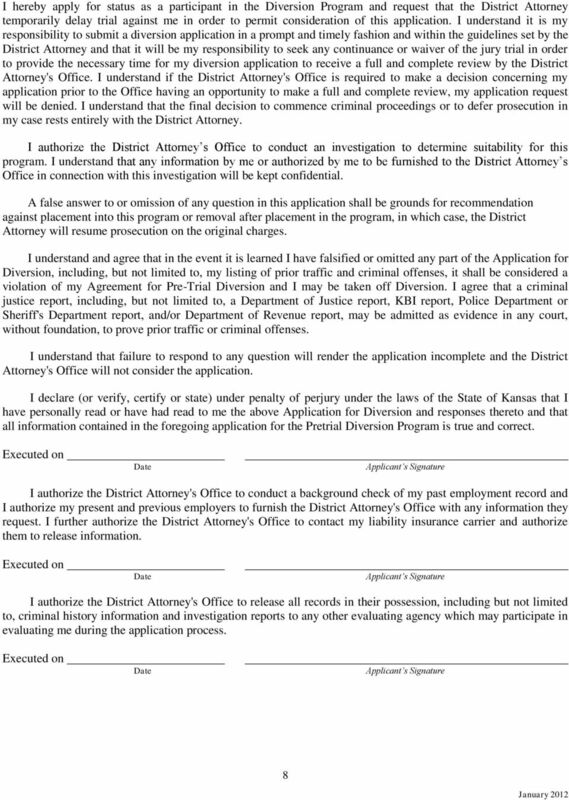 002 Applicant - Applicant shall mean any victim or other eligible party who has properly applied for compensation under the Act. 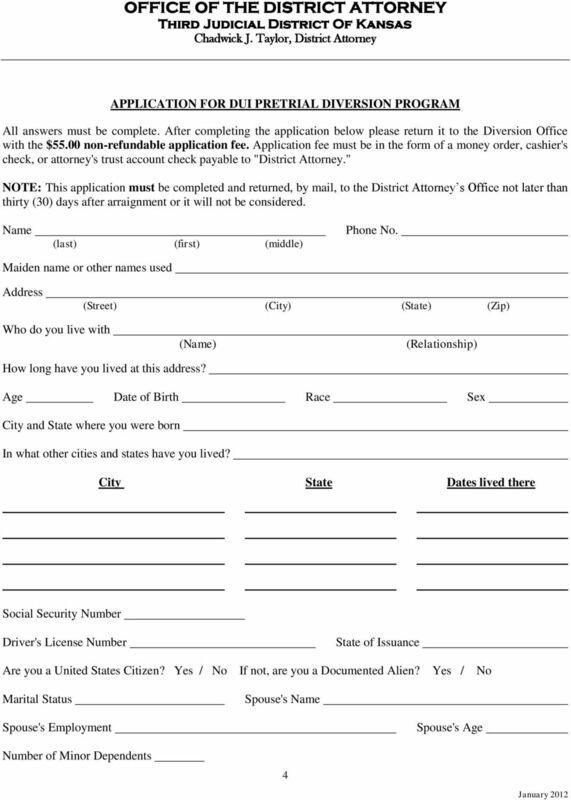 Judge Sissy Hernandez Justice of The Peace Precinct Two 4641 Cohen Suite A El Paso, Texas 79924 (915) 751-7575 Traffic Offenses The information contained in this packet is not offered as legal advice. 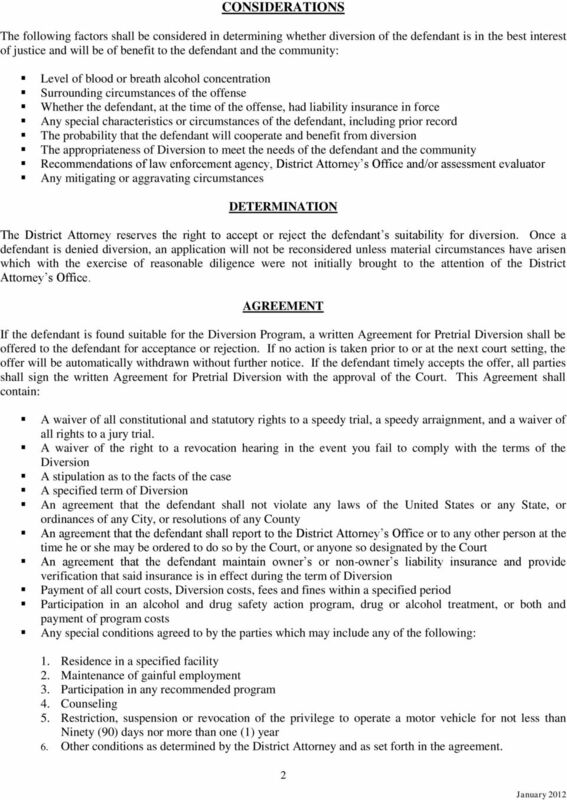 FIRST JUDICIAL DISTRICT OF PENNSYLVANIA IN THE COURT OF COMMON PLEAS OF PHILADELPHIA COURT TERM: NO. 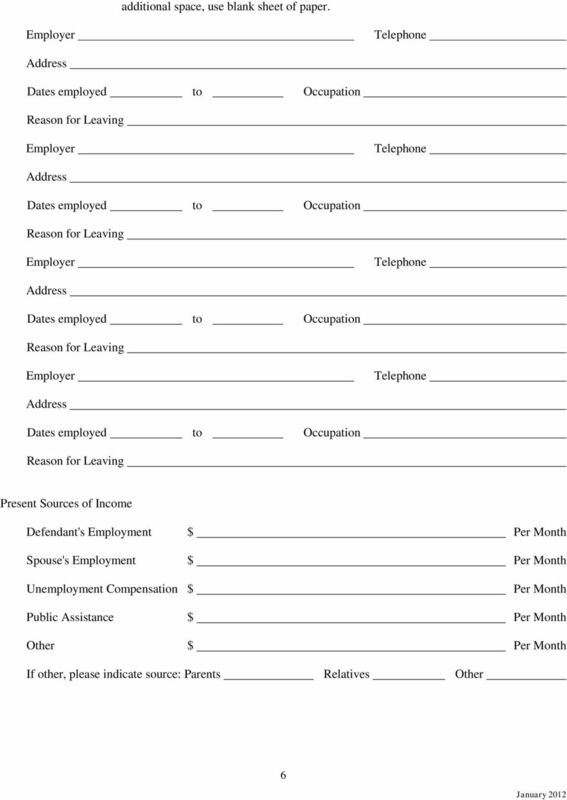 THE APPLICANT IS RESPONSIBLE FOR KNOWING WHETHER THEY ARE ELIGIBLE FOR LICENSURE BASED ON NEW MEXICO RULES. 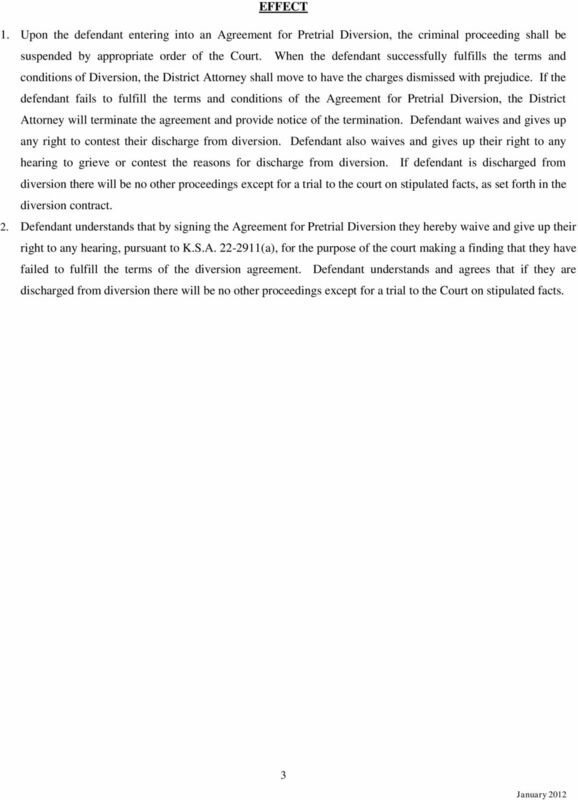 SUPREME COURT OF PENNSYLVANIA DOMESTIC RELATIONS PROCEDURAL RULES COMMITTEE RECOMMENDATION 140 CHAPTER 1950. ACTIONS PURSUANT TO THE PROTECTION OF VICTIMS OF SEXUAL VIOLENCE OR INTIMIDATION ACT Rule 1951. 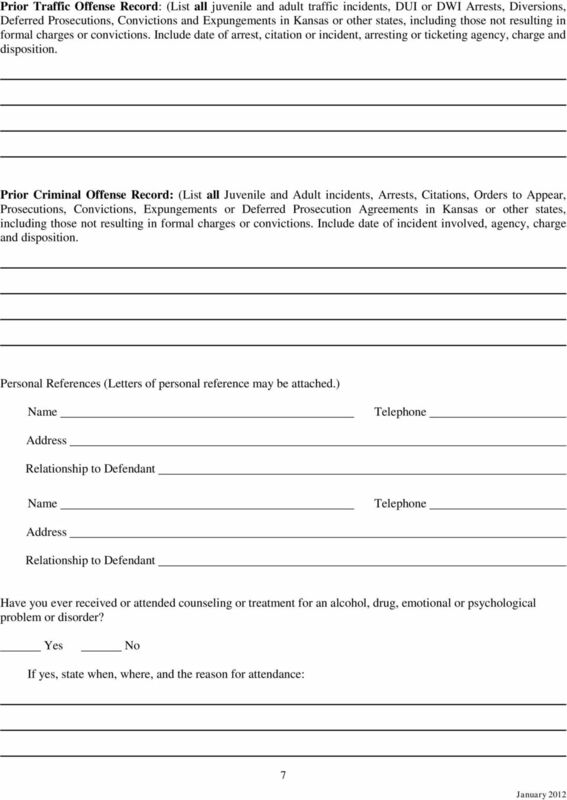 CERTIFICATE OF REHAB. 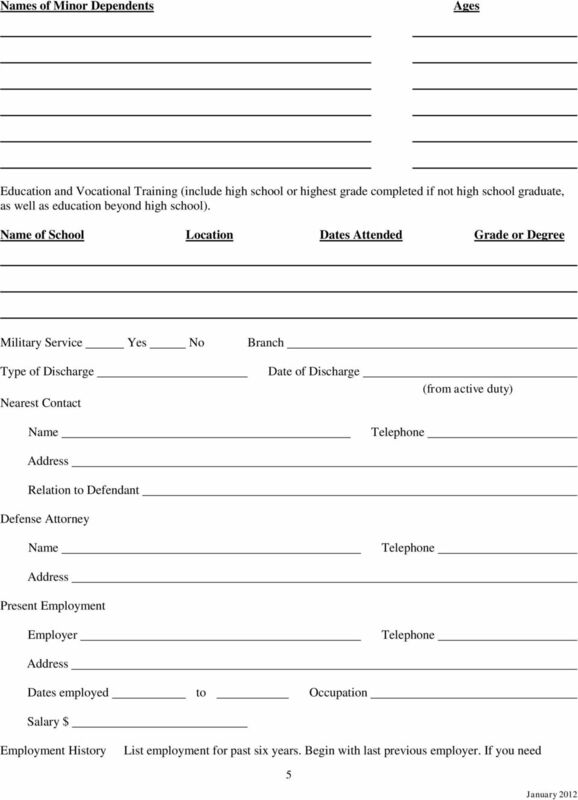 & PARDON INSTRUCTION FORMS PACKET PKG-016 SUPERIOR COURT OF CALIFORNIA, COUNTY OF SAN DIEGO CENTRAL DIVISION, 220 W. BROADWAY, SAN DIEGO, CA 92101-3814 EAST COUNTY DIVISION, 250 E.